Honoring the Past. 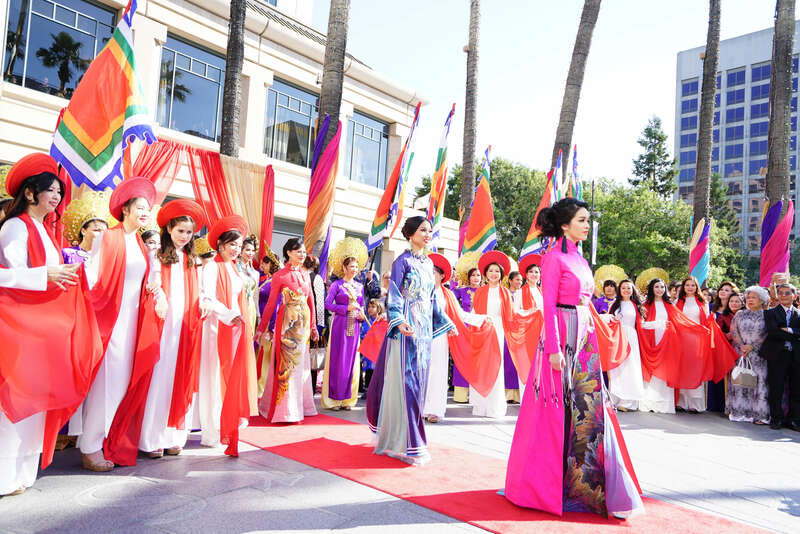 Creating New Traditions. 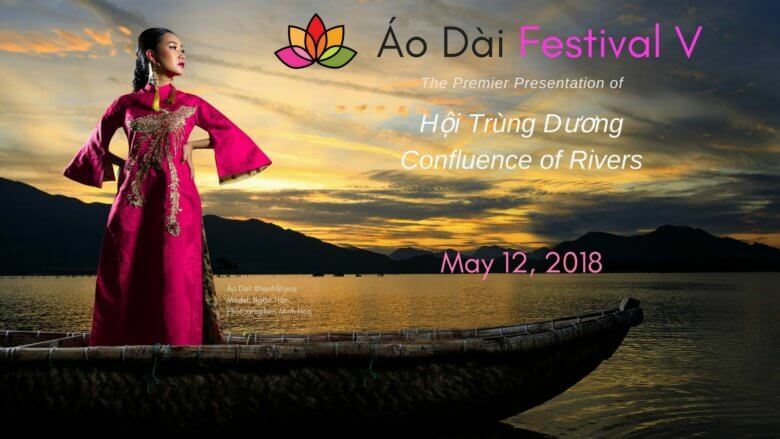 The Ao Dai Festival, a multi-dimensional experience celebrating Vietnamese art and culture returns to downtown San Jose, on Saturday, May 12, 2018. Dancers and stilt walkers dressed in the traditional Ao Dai and scores of musicians and drummers ignite the festivities in a spectacular pre-show outdoor ceremony set against a tapestry of colored flags and red silk banners. 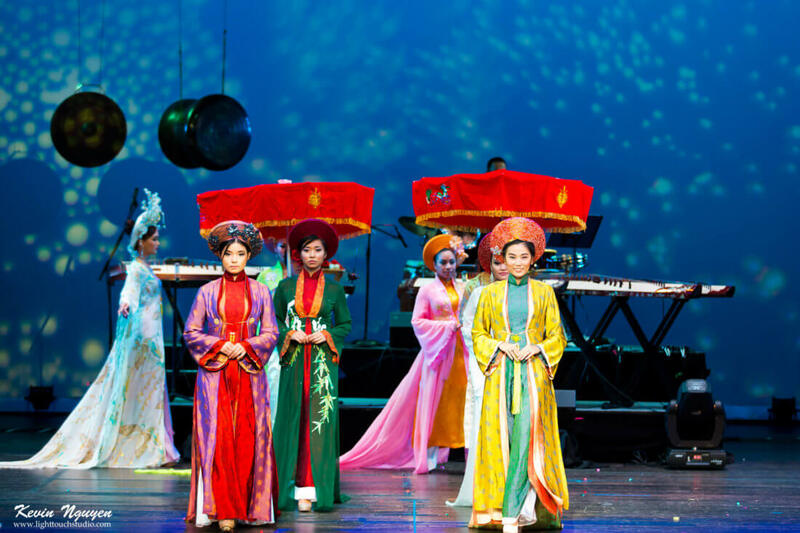 All festival proceeds benefit Ao Dai Festival San Jose. 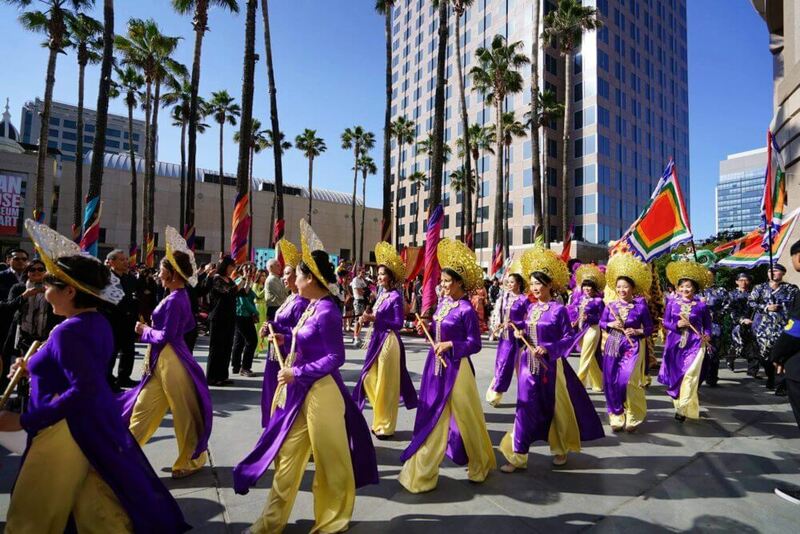 Join us as we plan and stage the largest, most celebrated Vietnamese event in San Jose!